Trouve l’événement qui te plaît en utilisant ce bon vieux calendrier. Hi! I’m looking for a pub crawl on Saturday May 27th. Are you guys organizing one?? Also, are there any bars to watch the English FA Cup final (football) on that day? 6.30pm ko local time. Thanks! Unfortunately, there isn’t any pubcrawl scheduled on Sat May 27th. For the English FA Cup final, you can go to the « Lady Godiva » English pub. Lots of screens and good beers. Will there be a pubcrawl this weekend – Aug. 31 or Sept. 1? How about September 14 or 15? 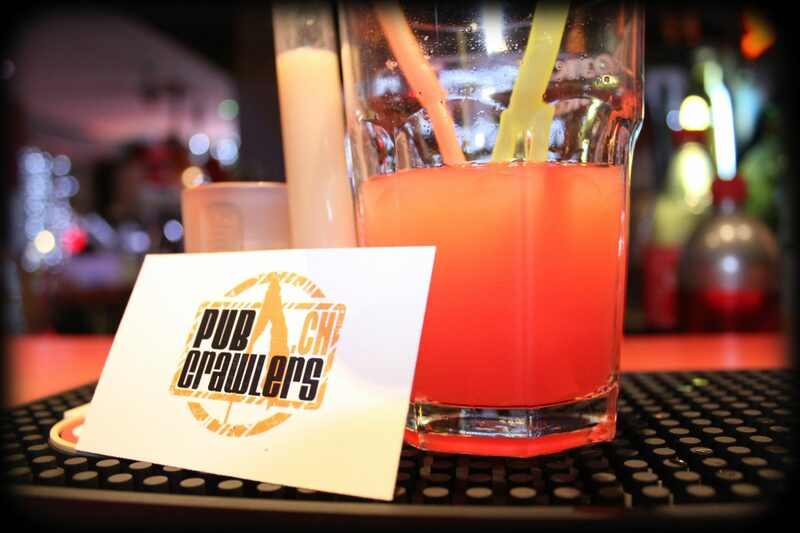 Bonjour y aura t il un pubcrawl vendredi 08/09 ou 09/09 ? Vraiment navré pour le retard. Cet email est parti se perdre dans la boîte des spams. Toutes nos excuses. Au plaisir de se croiser lors d’un prochain pubcrawl peut être. Sorry for our late reply. Unfortunately, there wasn’t any pubcrawl on that night. Going to be in Geneva 20th of Feb this month. 9 of us in total. Will you have anything on? Unfortunately our next pubcrawl will take place March 3rd. If you are around, come join us! Hi, will be in town on 20th feb this month. Anything happening? Unfortunately our next pubcrawl will take place March 3rd. If you are around, come join us!. When it will be the next pubcrawl?? I would be nice to have one in May jeje. J’aimerais savoir s’il y a un pub crawl ce soir le vendredi 26 mai? Merci. Hi there is there going to be a pub crawl on either the 5th or 6th of October 2018? Meeting at 8:30pm at « l’éléphant dans la canette ». Our guides will be at the end of the bar.